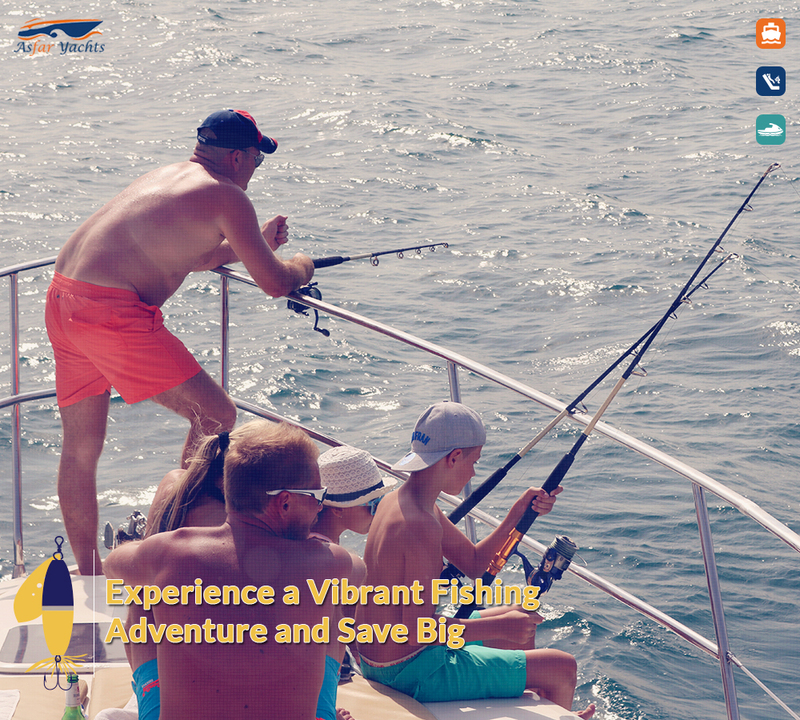 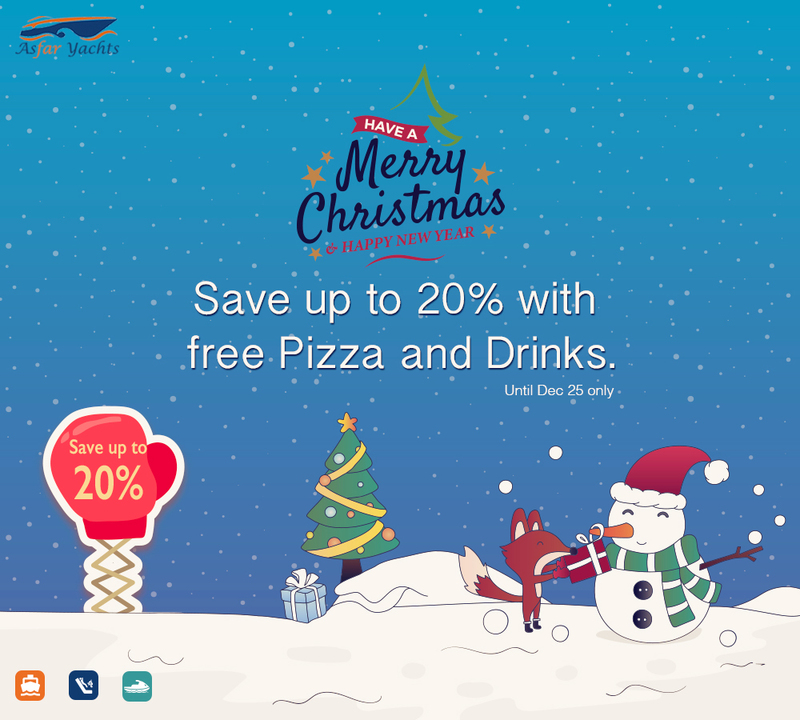 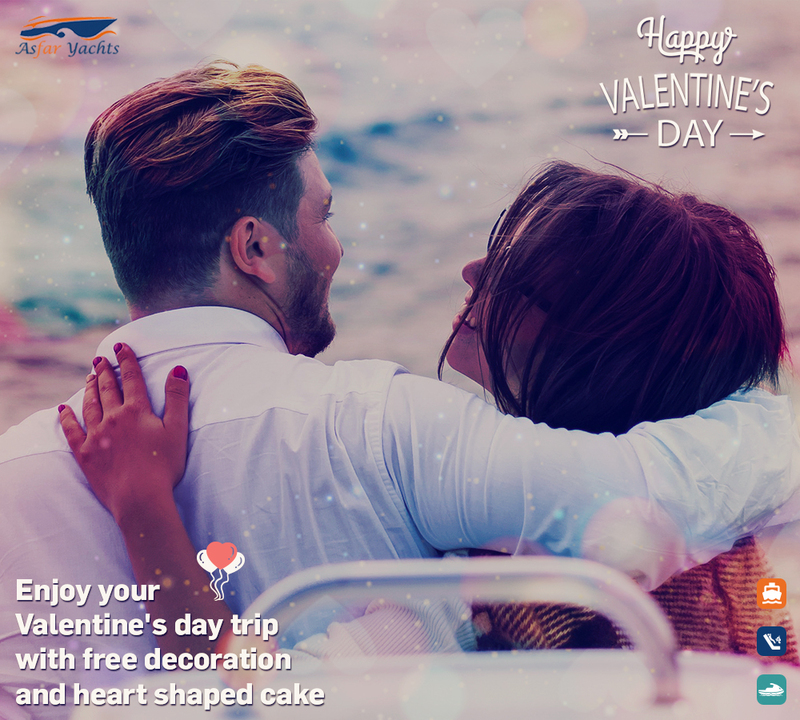 Planning for a boat trip with your family or friends? 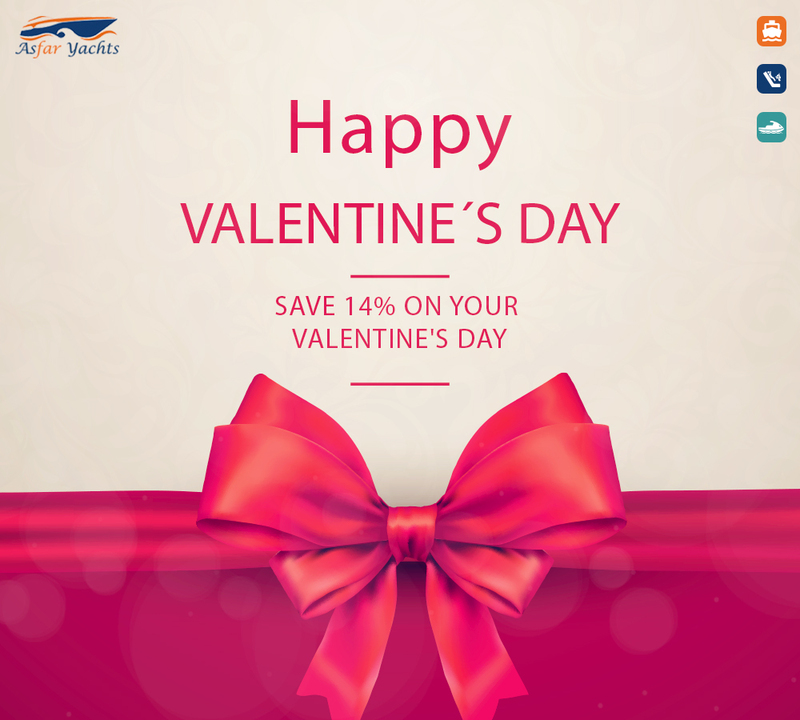 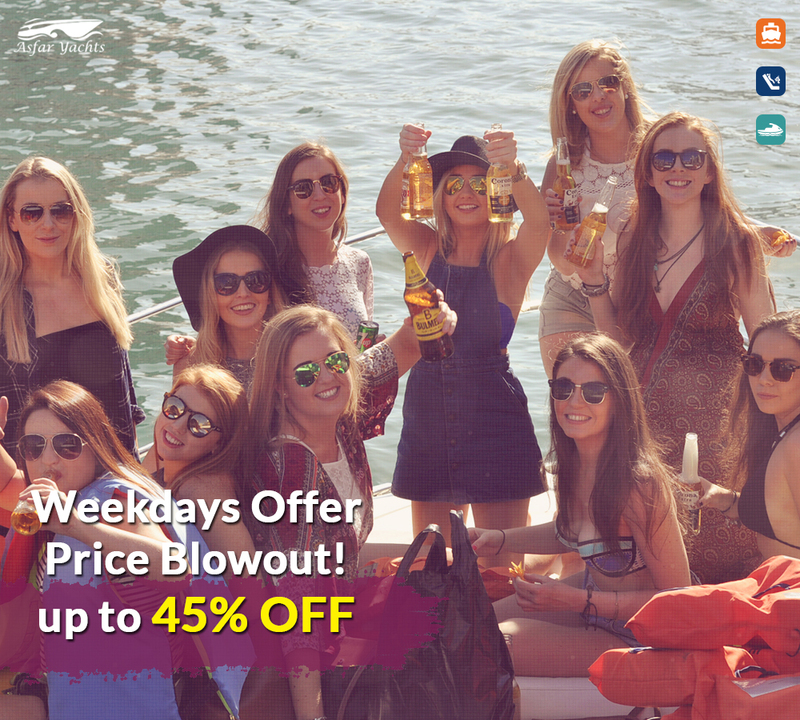 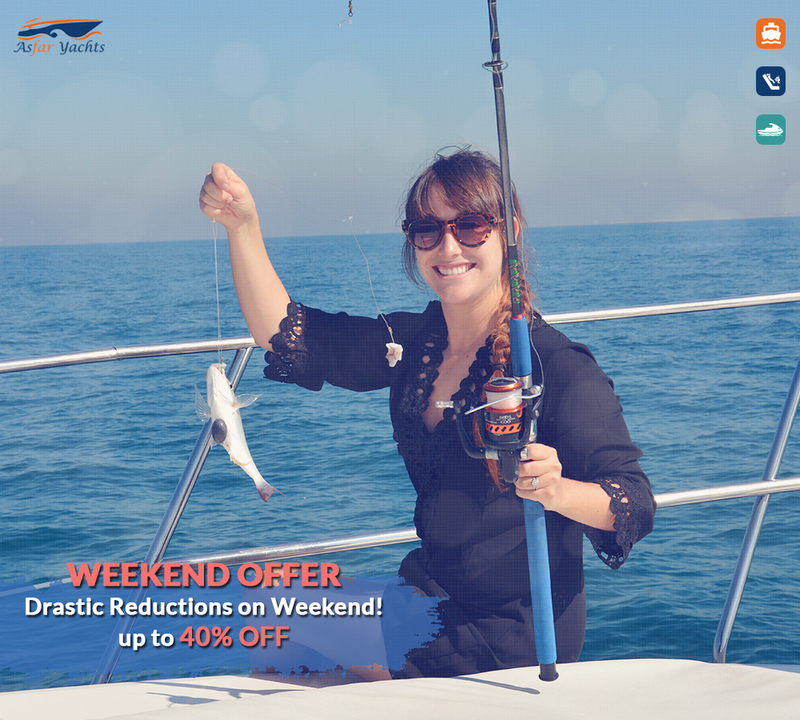 Grab this deal when you book online for fishing and other private trips. 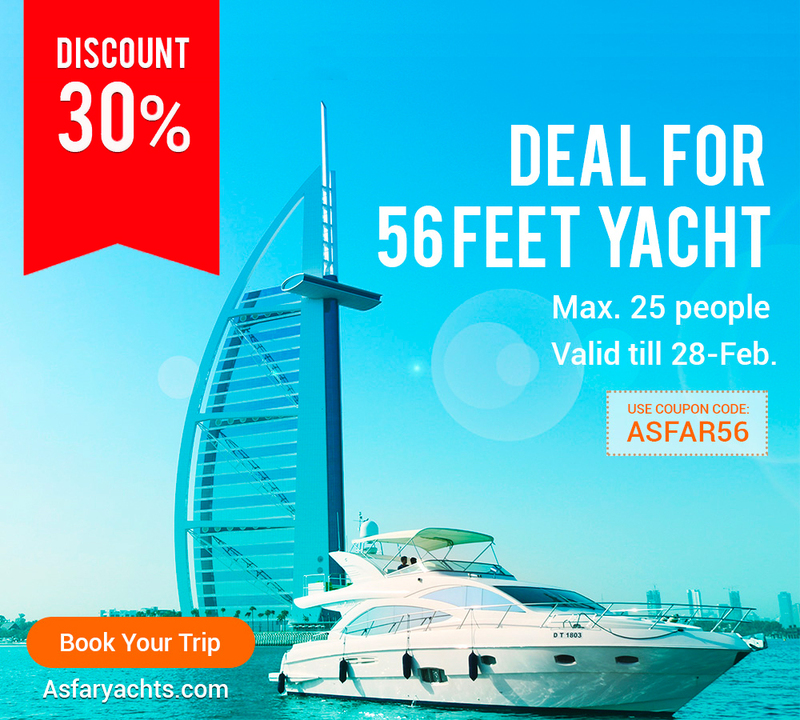 Asfar 1 is a 32 Feet Boat and this is capable of 10 Passengers. 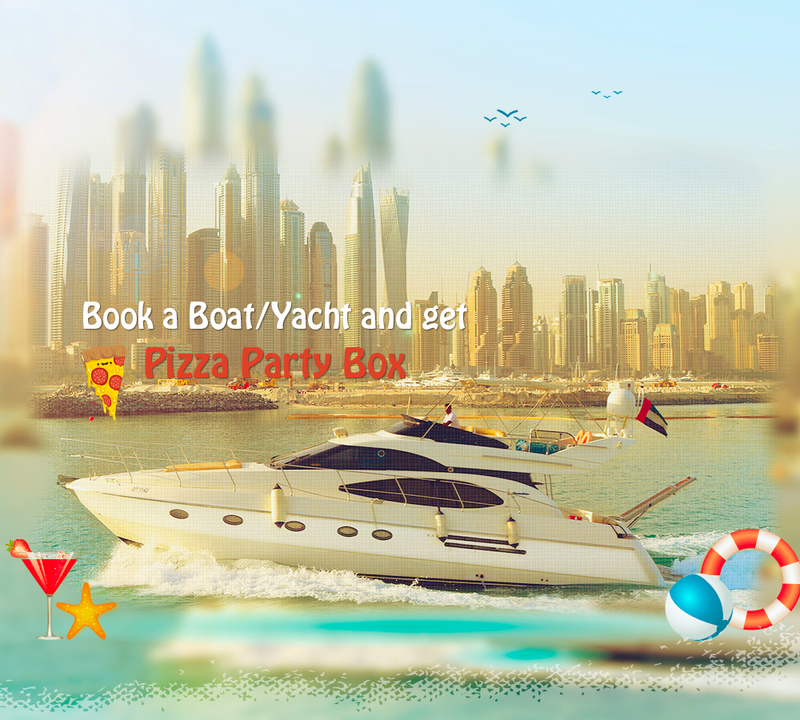 wedding anniversary and fishing etc. 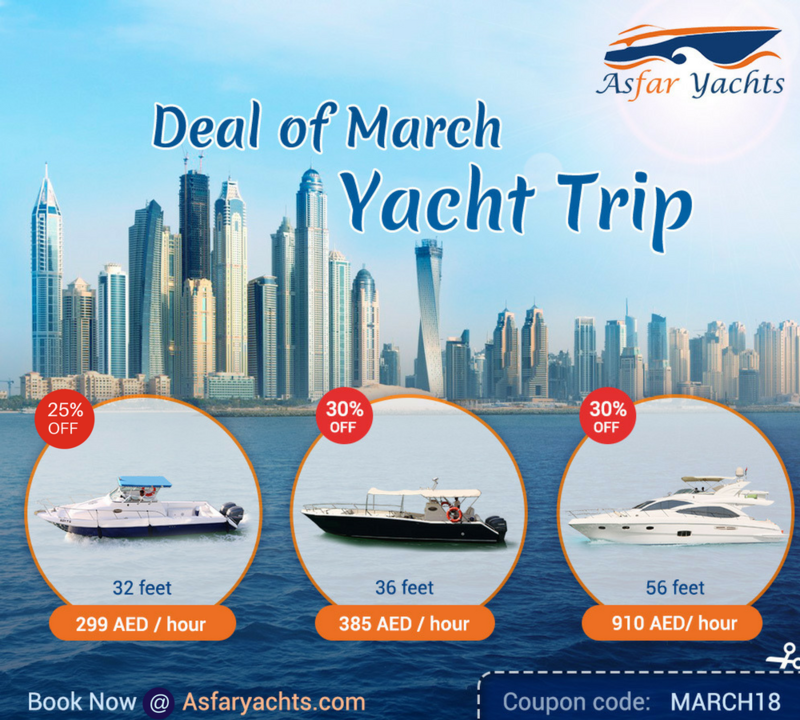 Asfar 2 is a 36 Feet Boat and this is capable of 12 Passengers. 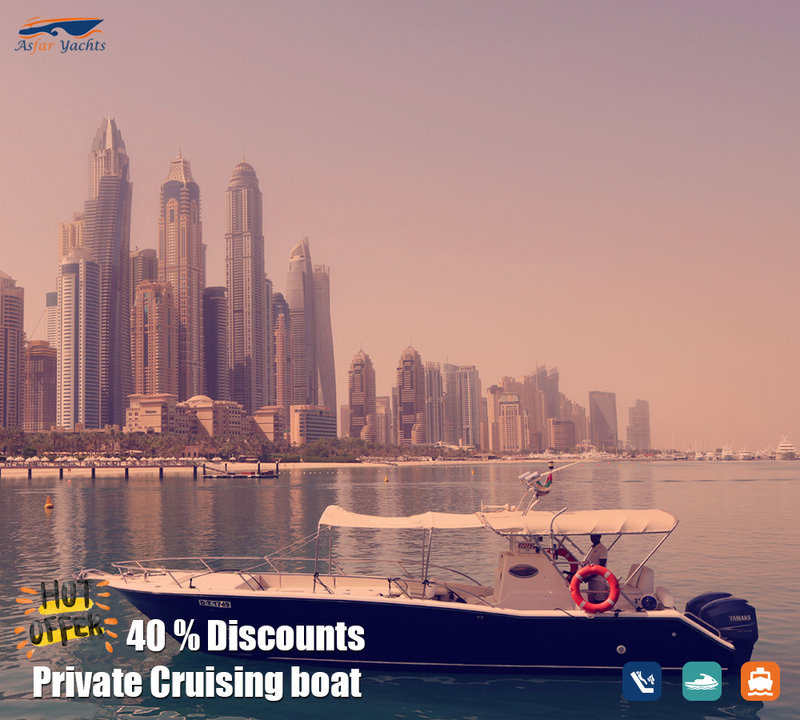 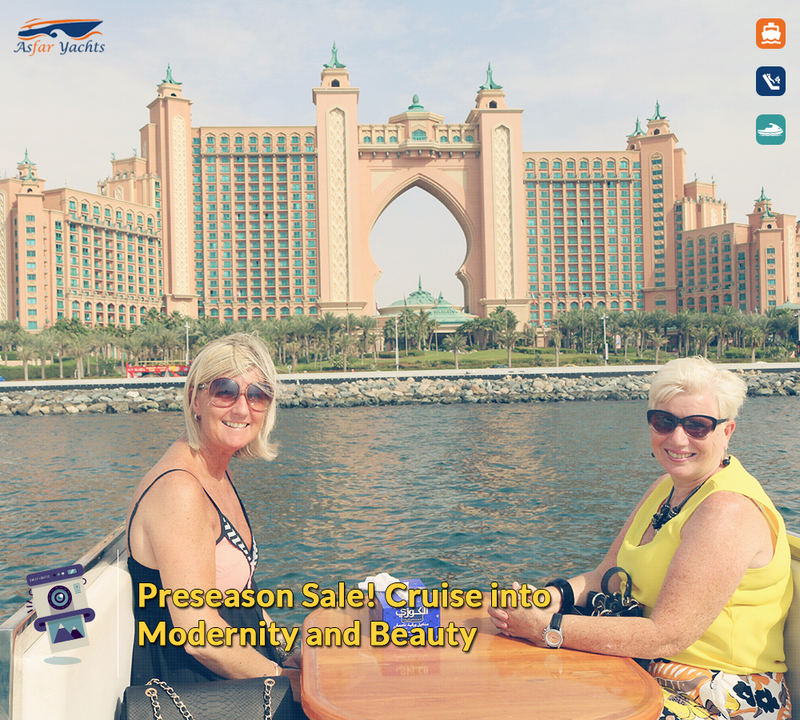 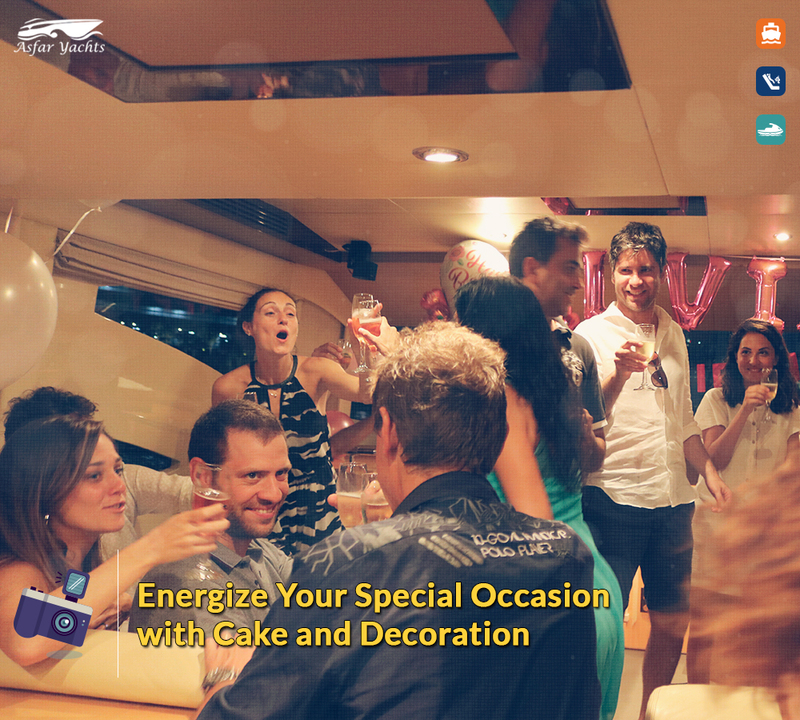 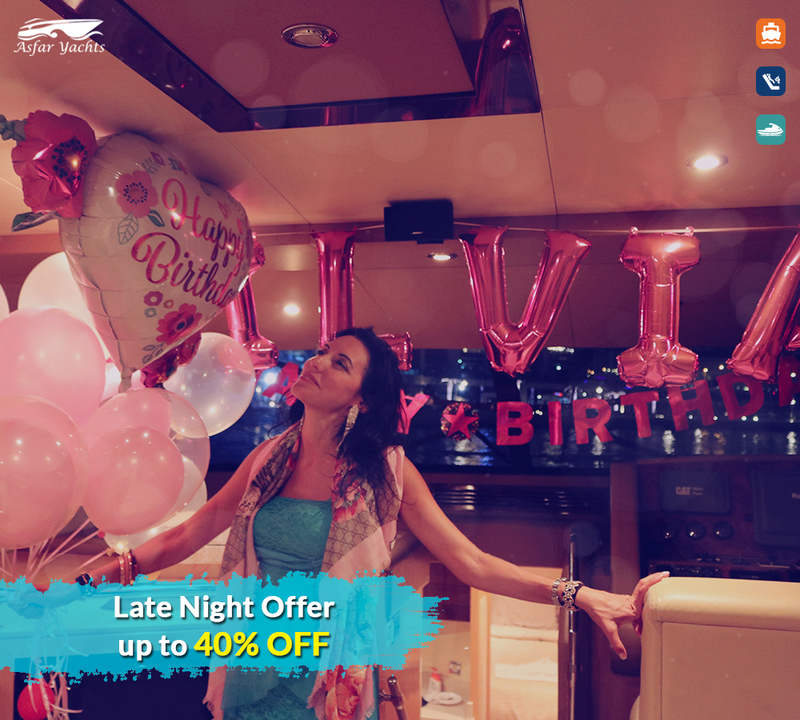 Our regular price for this boat is 550 AED/Hr. 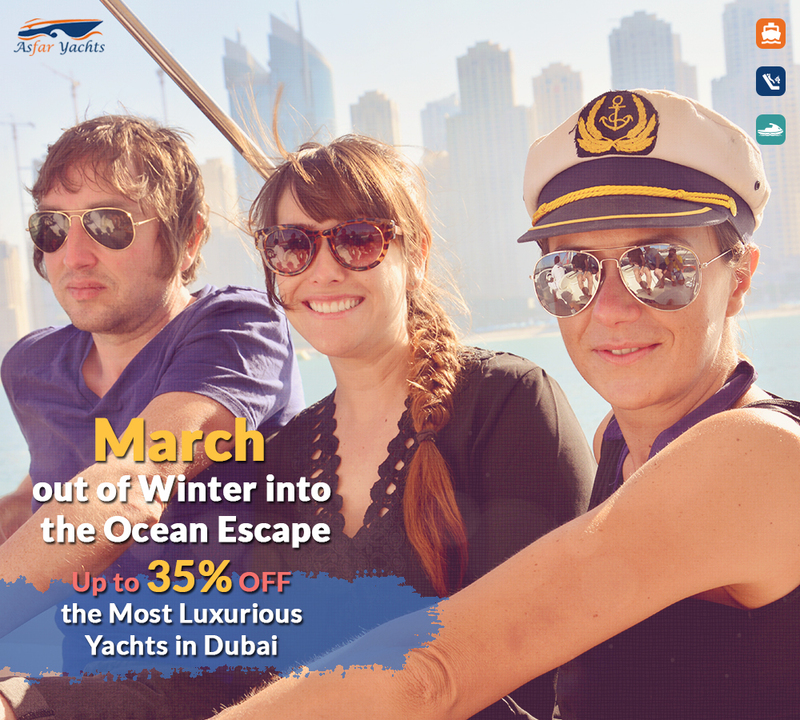 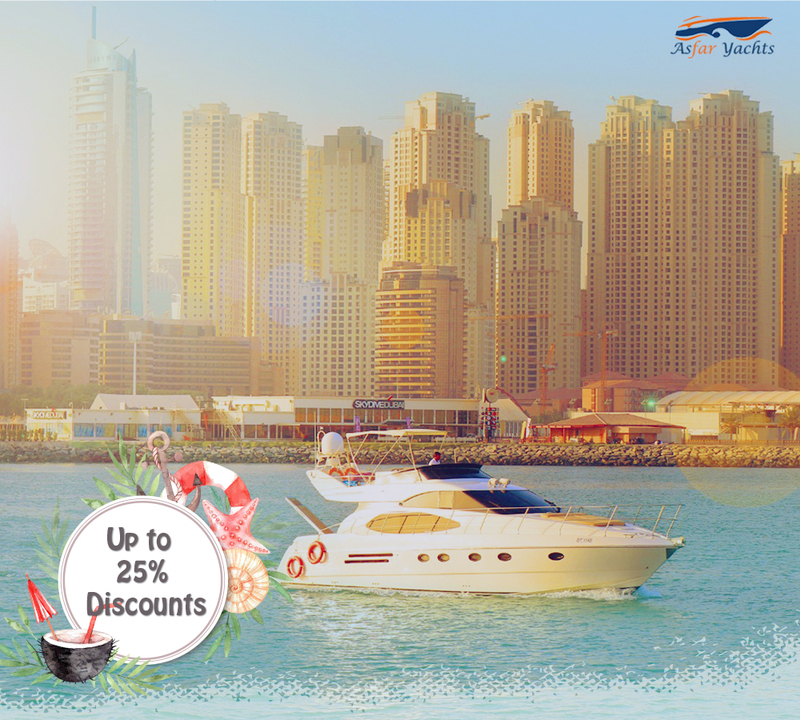 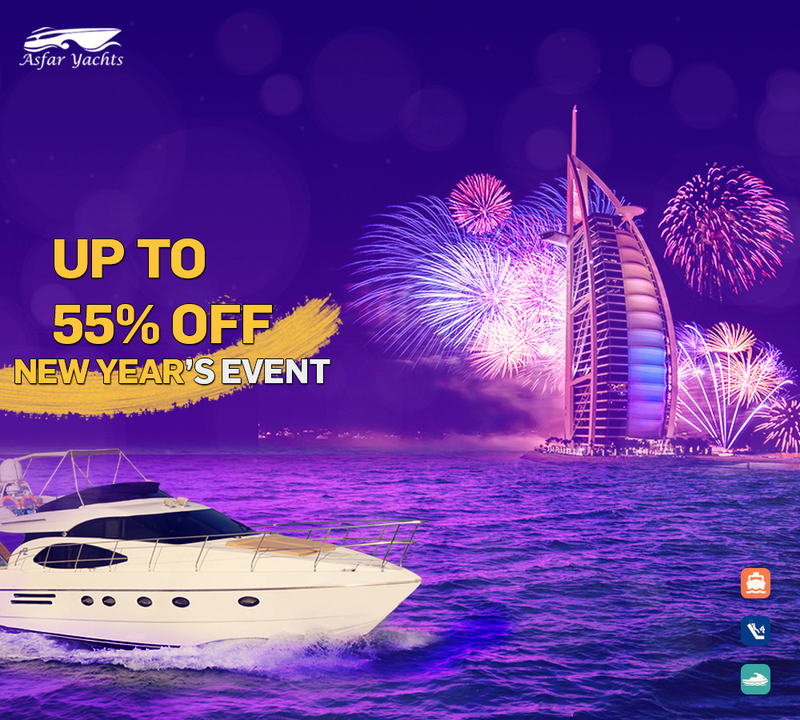 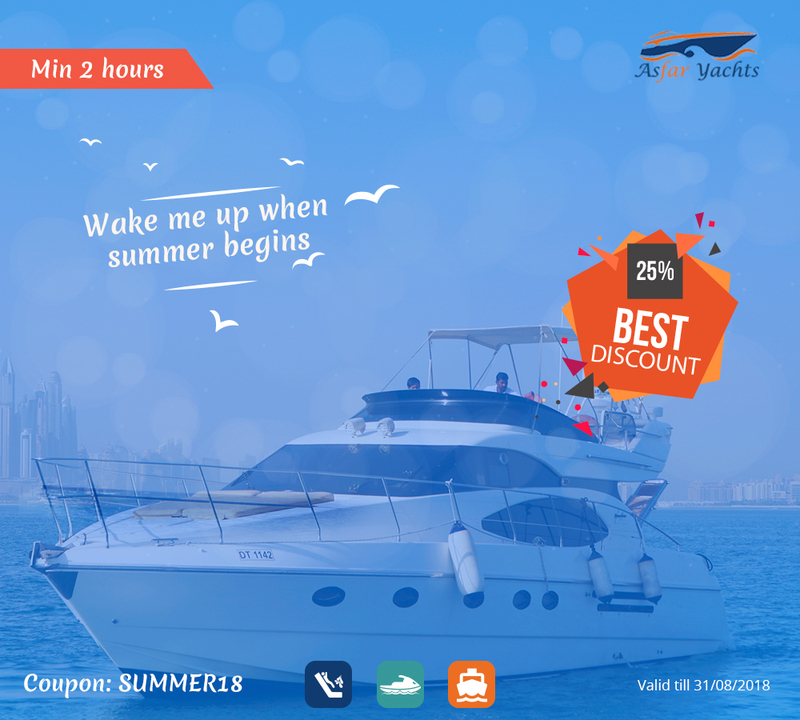 Now, this boat is available at 385 AED/Hr. 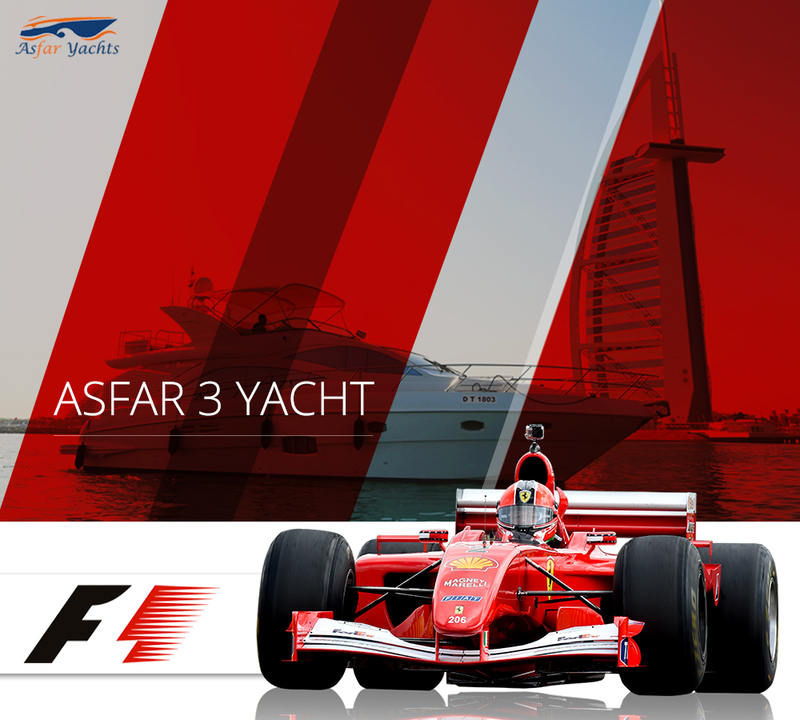 Asfar 3 is a 56 Feet Yacht and this is capable of 12 Passengers. 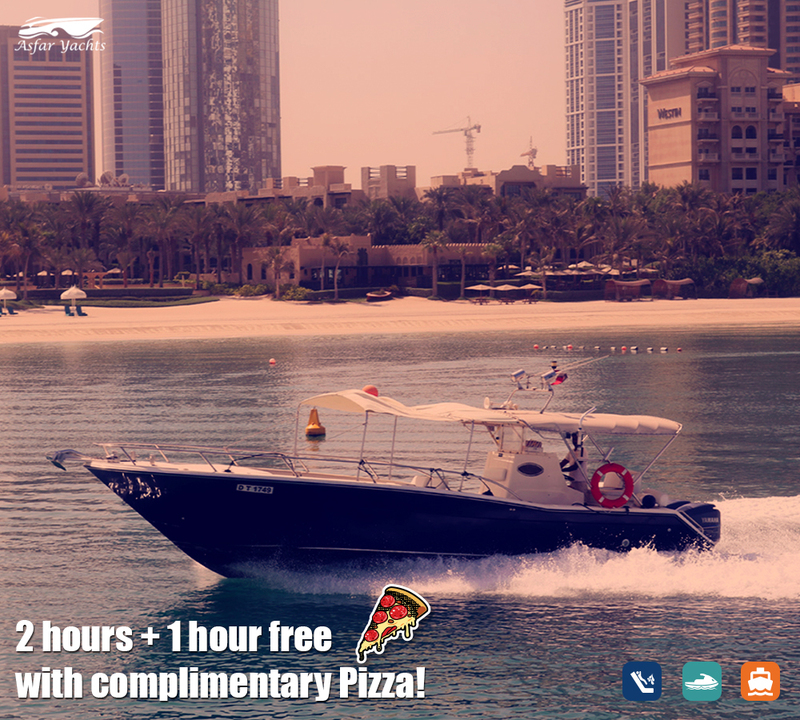 Our regular price for this boat is 1300 AED/Hr. 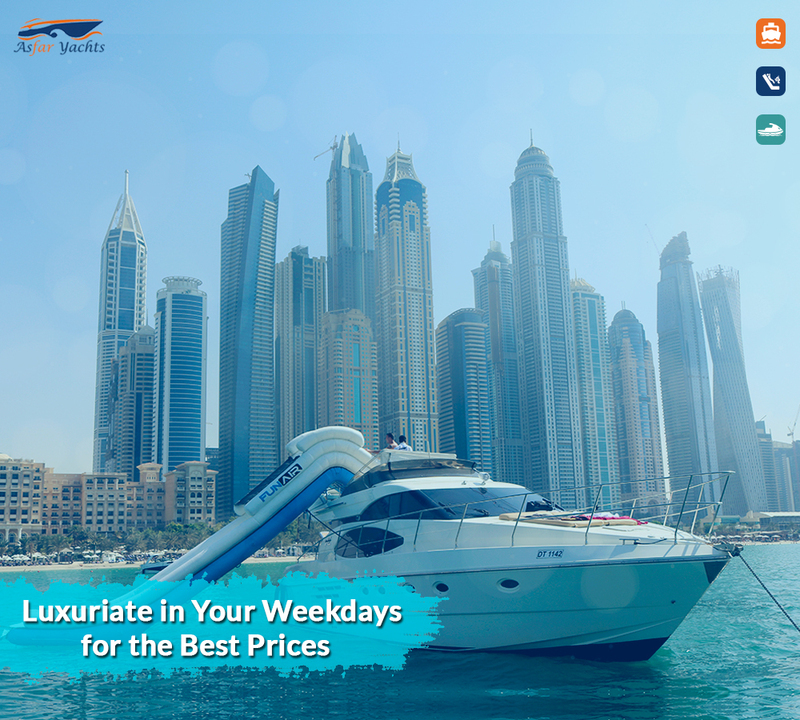 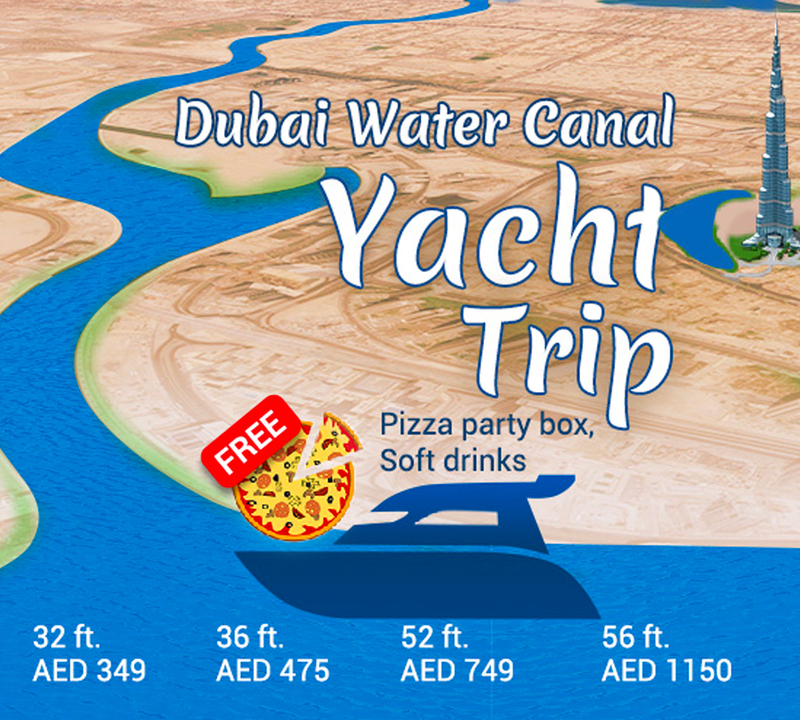 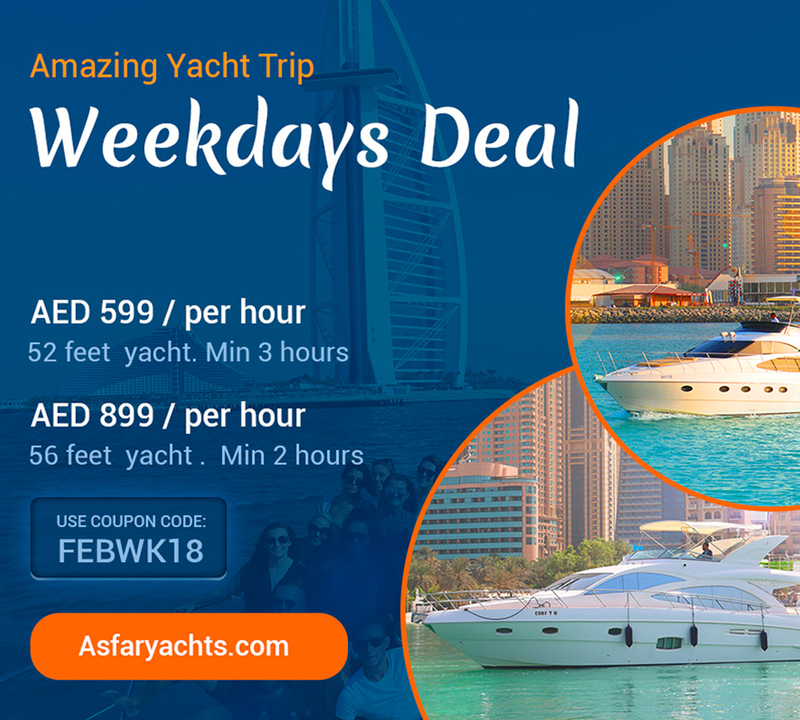 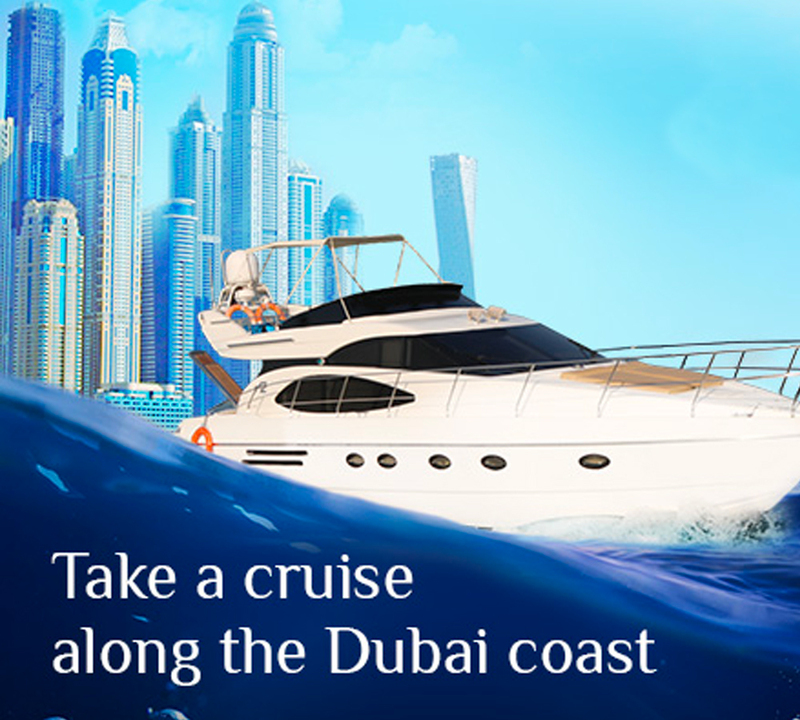 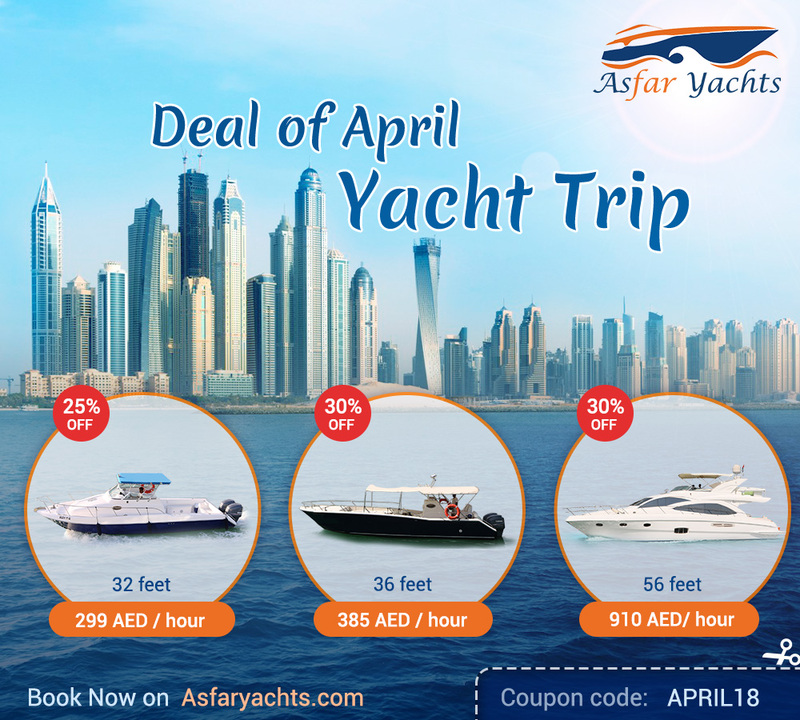 Now, this boat is available at 910 AED/Hr.